Discover All The Benefits Of drinking Hot Water In The Morning.. 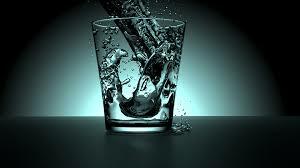 Drinking a cup of warm water in the morning can heal your body by aiding digestion and preventing premature aging. Drinking the hot water benefits include skin maintenance, slowing down aging, easing digestion and arthritis. Click to find how to enjoy the most benefits!